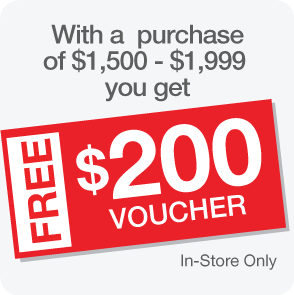 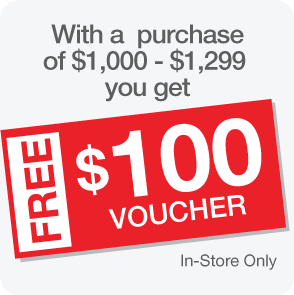 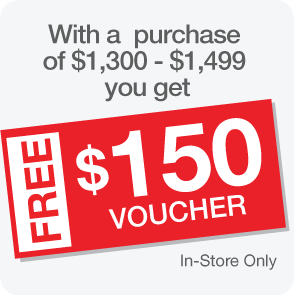 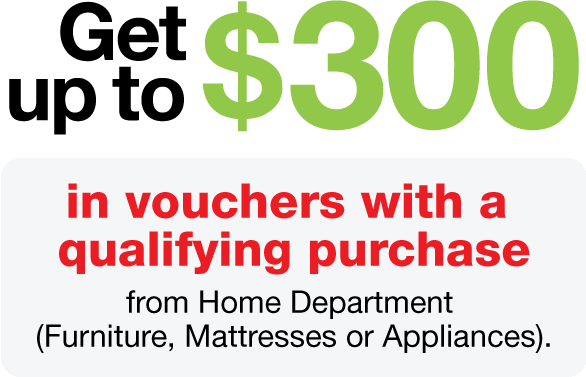 Make a qualifying purchase of Furniture, Mattresses or Appliances and get a voucher -worth up to $300- to use on your next visit! 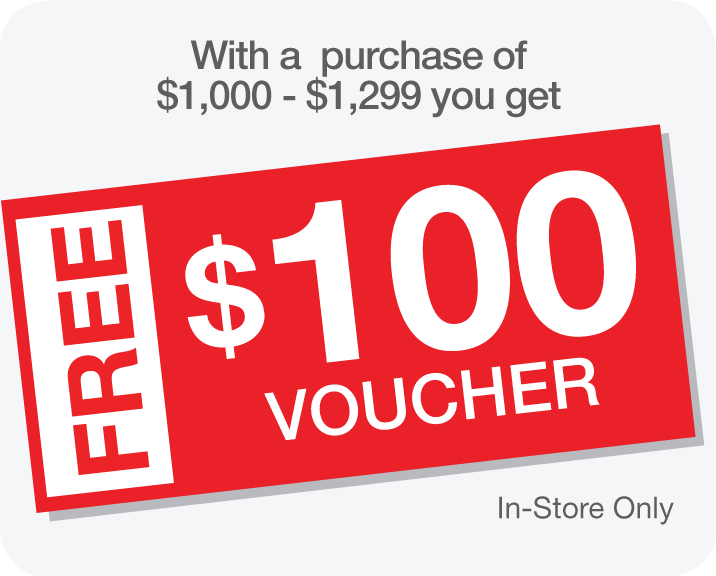 See below for details on qualifying purchase. *Vouchers can only be applied to future purchases and are only valid for 30 days. 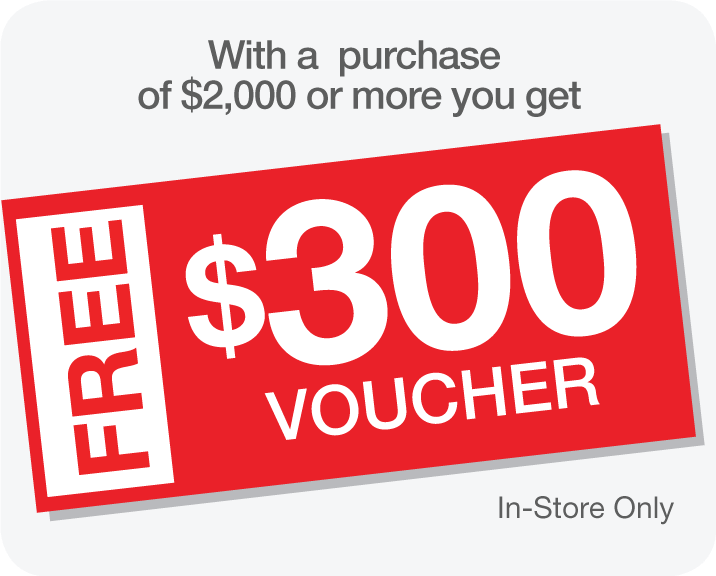 Vouchers must be redeemed between 3/21 - 4/21, 2019. 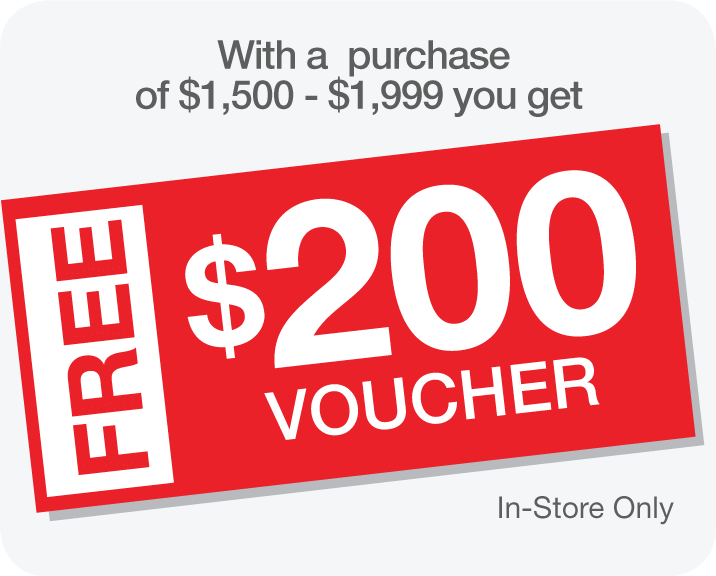 Valid on credit purchases in all departments except Curacao Travel, Curacao Export, Curacao Money Transfer, protection plans, services and gift cards. 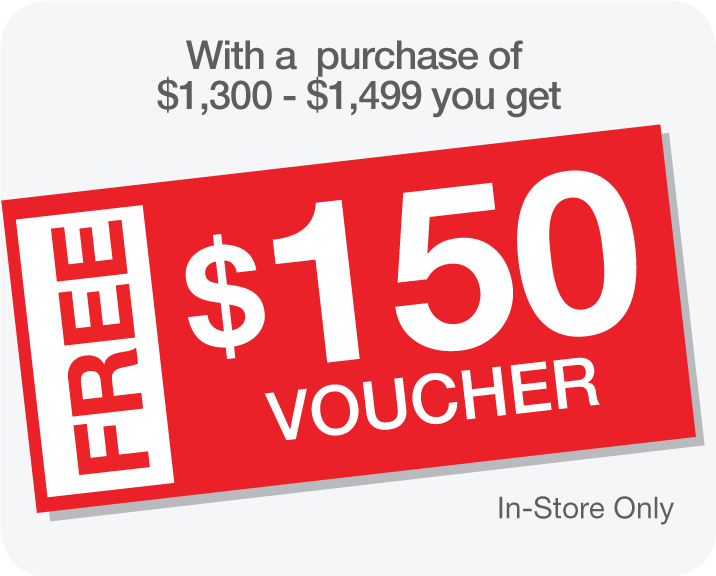 Visit a Curacao store for more details.